March Mystery Reading Madness is here, as corny as it sounds. This month I’m not planning on buying any books! Even as I lurk through my Amazon Wishlist, tempted to finally order Villian by Shuichi Yoshida and Giovanni’s Room by James Baldwin. And damnit I really am about ready to read Haruki Murakami's 1Q84. But nope. Not gonna go there! 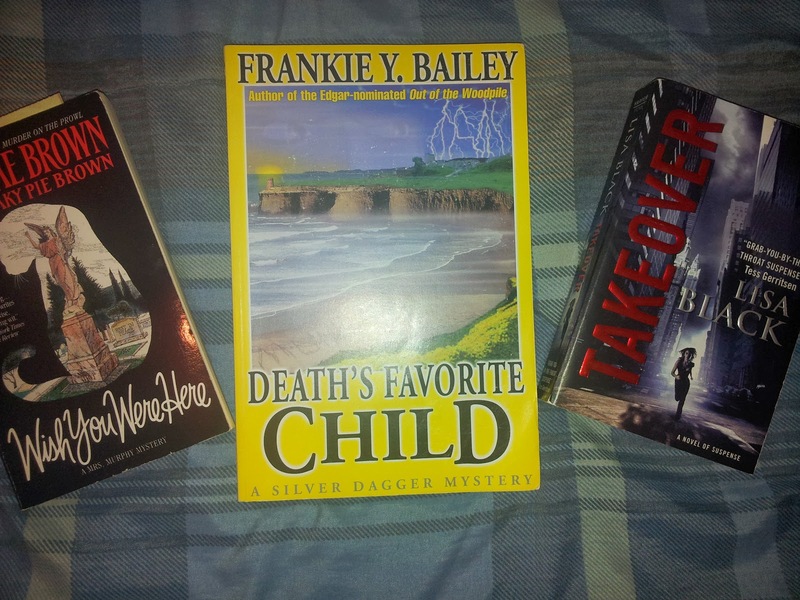 However, what I intend to do is read the books I already have on my shelf, and it appears that I have an abundance of mystery series that I’ve either started or have yet to dive into. These books have been on my shelf for years, some upsetting me with each glance. Somewhere along the lines of my reading journey I’ve been distracted from either proceeding with either of these series or starting them up. Now is the time--I‘ve decided. Sure, my income taxes are on their way. And it looks nice and inviting for a Barnes & Nobles spending spree. But we’ll save that money to buy new books in April… maybe. So on to catching up with my favorite genre. 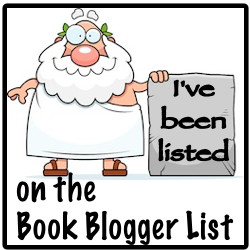 As always, I’ll share the books I intend to read each month and as I finish them, write a post/review concerning my experience. I have yet to decided which book/series I want to commander first, so I’ll just list them randomly at this point. Okay, wait. Let me backpedal a bit and be honest in stating that Sujata Massey’s third book in her Rei Shimura mystery series was the first book I grabbed. So we’ll start there. 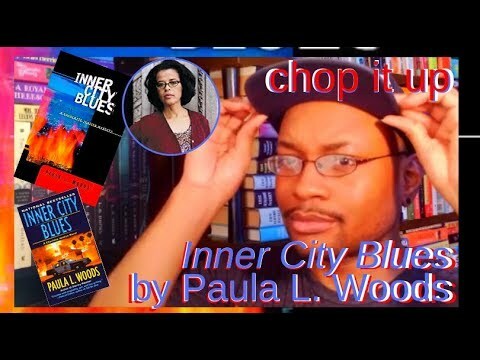 And as always if you are familiar with either of these series and want to share your experience reading them, I invite you to please comment and get the discussion ball rolling. For some reason I forgot that I have The Pearl Diver (the 7th book in the series), therefore, it’s not in the picture. 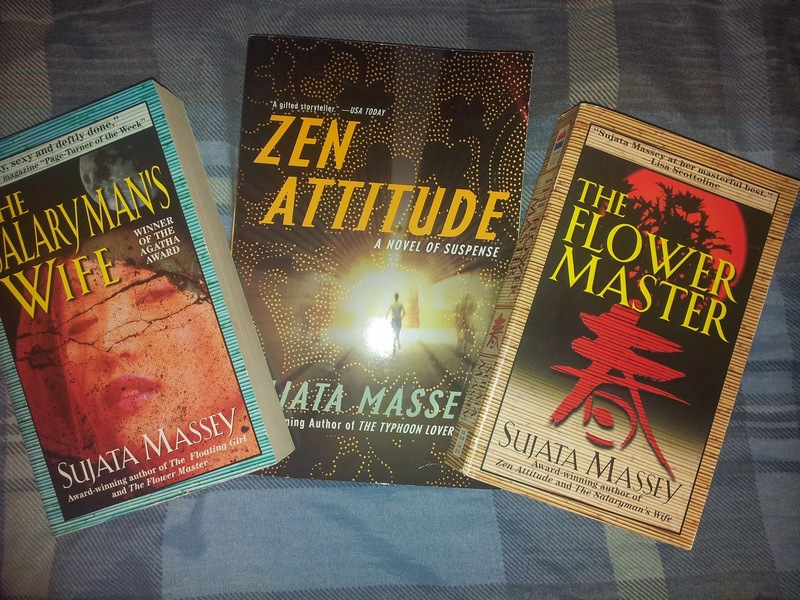 Nevertheless, the first three books read as follows: The Salaryman’s Wife, Zen Attitude, and The Flower Master. As stated, I stopped the series at the second book and am currently reclaiming Rei Shimura with the third title, The Flower Master. I stopped reading this series about three years ago for a simple reason: the second book [Zen Attitude] was a complete and utter disappoint, whereas the first book [The Salaryman’s Wife] was wonderful. Let me backtrack and explain how I discovered this series. I was doing my usual research, looking for mystery series that featured a female lead of Asian descent. See, while I love my Kinsey Millhone and Kay Scarpetta, I wanted to read mysteries featuring women of color. Rei Shimura popped up rather quickly, despite her popular counterparts. I was ecstatic; Rei is Japanese-American and the mysteries take place in Japan. Additionally, she’s an antiques dealer before an amateur sleuth. The first book won me over probably because of the setting and character lead. Massey was giving me what I wanted, so I wasn’t disappointed, just enthralled. However, the second book was extremely weak. Besides the nods to Japanese culture and language, the mystery element seemed detached. I hardly even remember the book. Only something about a girl who did martial arts at a temple and Rei stuck in the rain hiding from the book’s assailant (correct me if I’m wrong). There was just no punch. Nevertheless, I had ordered the third book thinking the previous was a fluke. Just never got to it till now. And something tells me The Flower Master is going to soar, dedicating me to the rest of Rei’s journey. Sara Paretsky and Sue Grafton go hand-in-hand, and are probably the most admired, as well as popular, writers of the American hard-boiled P.I. female lead in the mystery genre. Actually, the two are just great freakin’ writers altogether. Let’s forget all of that “female” and “diversity” mess. Still, while I have taken on a whole other level of obsession and commitment to Sue Grafton’s Kinsey Millhone Alphabet Series, I found myself over the years having only read the first book in Sara Paretsky’s V. I. Warshawski series, based in Chicago. That hasn't stopped me from buying several of the books in reading advance; I knew that one day I was going to take the same obsessional shine to Warshawski as I did Kinsey many moons (and cases) ago. 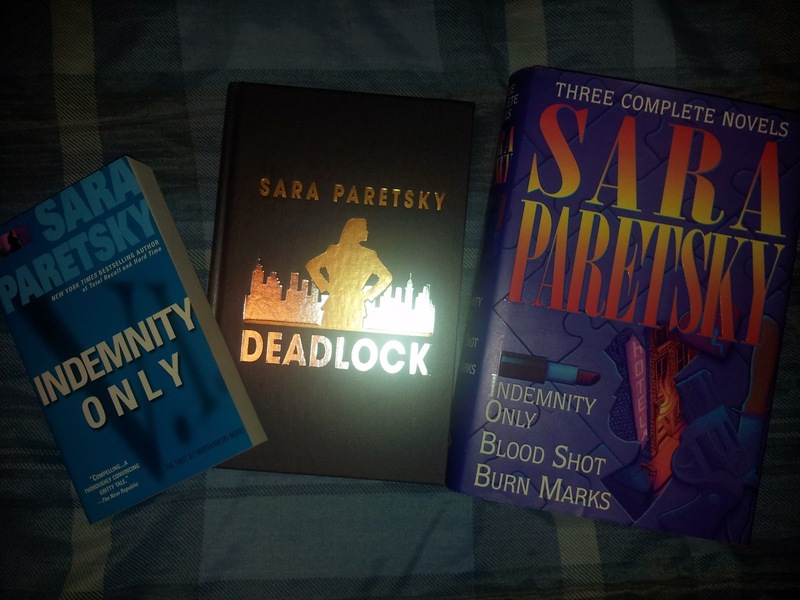 I wish I could sit here and analyze exactly why I passed on Paretsky after reading the first book in her series, Indemnity Only. Especially considering I loved it! I should also add that it took me over a year to read said first book after I'd purchased it. Nonetheless, there wasn’t anything in particular that I could find to explain my lack of un-abandoned enthusiasm for the series. I could attribute a subconscious need for only one female hard-boiled P.I. series to dedicate my time to. Or maybe I was intimidated by Warshawski, considering she had an edge consisting of a saw blade, as opposed to Millhone’s sort-of-but-not-in-fact kid-gloves approach to solving mysteries. I really have nothing to draw upon to explain my wrench away from the Warshawski--I liked her just fine. However, I knew I would one day pick up this series and stick with it. Besides, like Kinsey, Warshawski’s adventures are still relevant and continuing after 30 years. This translate to a hive of more mysteries following a female P.I. to gorge myself on. So this month, it’s back to the gray streets of Chicago with private investigator V. I. Warshawski. Small, small note. I have seen the movie version (simply titled V. I. Warshawski) of the second book in the series, Deadlock. I think that has paused me from reading the actual book, causing me to spend months (which turned to years) deciding whether I wanted to skip the book after seeing the movie first. However, as we know, I'm not one to favor skipping books in a series. Therefore, the progress halted. Till now. Having said all of that, I am a fan of Charlaine Harris. There are a few here or theres that I didn’t too much care for in a certain number of her books, mostly revolving around her portrayal of certain groups. However, that hasn’t stopped me from diving into her catalog of mystery series and stand-alone books. And once again I feel the need to strongly recommend her Lily Bard mystery series, provided that I think it's light years ahead of even Sookie Stackhouse novels. Honestly speaking, the only thing I choose not to commit to is reading Harris’s short stories, as there are way too many spread about throughout different anthologies. An omnibus would suffice, however. 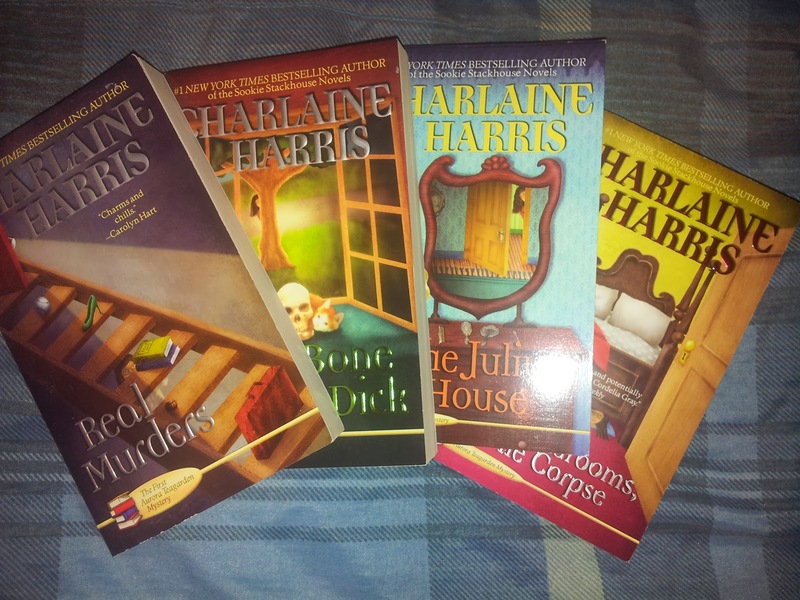 So having explored Sookie, Lily, and up to three books in her Harper Connelly series, why have I not spent time with Aurora Teagarden? I’ve been asking myself that since 2010 when I bought the first four books in the series. Year after year allowed them to collect dust on my shelf. I think I tried the first book, Real Murders, till about page 10 and passed on the rest. No rhyme or reason, just a subconscious desire to dedicate myself to the series at the right time. Now is that time. Time to relish myself on another one of Harris’s small town mysteries, under the voice of her amateur sleuth being that of a diffident librarian tracking down killers. This should hold me over till May when Harris’s new series makes it debut. S. J. Rozan drew me in with her first book, China Trade, led by Chinese-American P. I., Lydia Chin. And Rozan subsequently drew me out with Chin's somewhat a-typical leading partner, Bill Smith. Unfortunately, that is exactly what prevented me from proceeding into the second book, Concourse. Rozan’s sudden switch to Bill’s POV from Lydia’s was totally unexpected. See, China Trade made for an excellent read that won me completely over, mainly because it was under the perspective of Lydia Chin, a young, somewhat developing private detective. Additionally, we got a glimpse into Lydia’s family and their traditional nuances as a Chinese-American family. I suppose it is interesting to have a hard-boiled series, taking place in New York's Chinatown, that follows a team duo that swaps directing their cases. From my understanding, this shift of perspective may be bi-bookly. Since I loved Lydia, I managed to hold on to the three books I bought to indulge myself into the series. I’ve held on to those books, determined to one day make it through them by getting pass the second book that’s underneath Bill Smith’s first person POV. I can’t recall the exact impact of Smith’s role in China Trade just yet, but perhaps after reading Concourse I’ll become more welcoming to his presence carrying future books as I move forward. 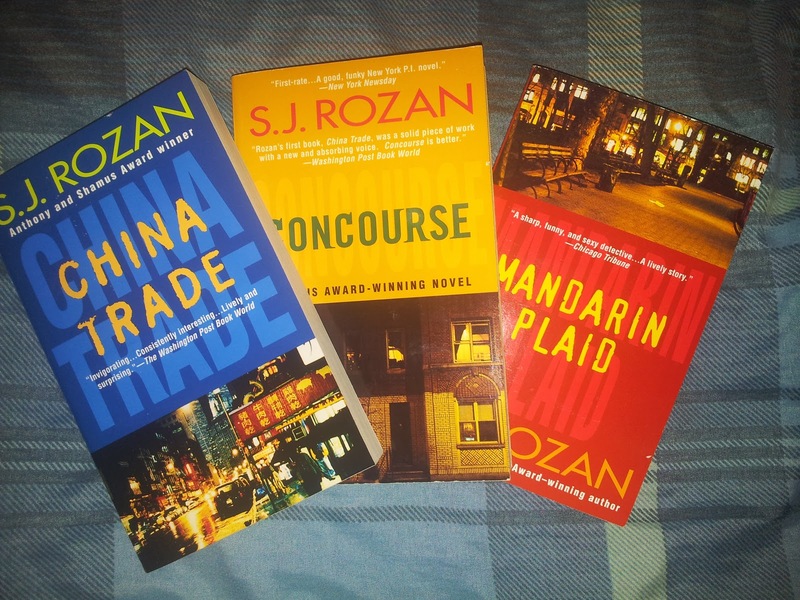 In any case, I refuse to bend and completely disown S. J. Rozan’s series. Lydia Chin is just too damn rare and valuable. Should I completely succeed, these are the books I’m moving into. However, instead of writing about them, I’m going to let the accompany video do all the talking. Should I get to them, there will definitely be posting about each one. At this point, they truly deserve one. Sorry for taking so long, books! Read any of these? Passionate about mysteries and women leads as much as I am? Please share your thoughts and recommendations!